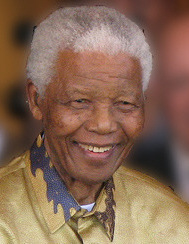 ↑ 1.0 1.1 1.2 1.3 "South Africa's Nelson Mandela dies in Johannesburg". BBC News. 5 December 2013. Retrieved 2013-12-05.